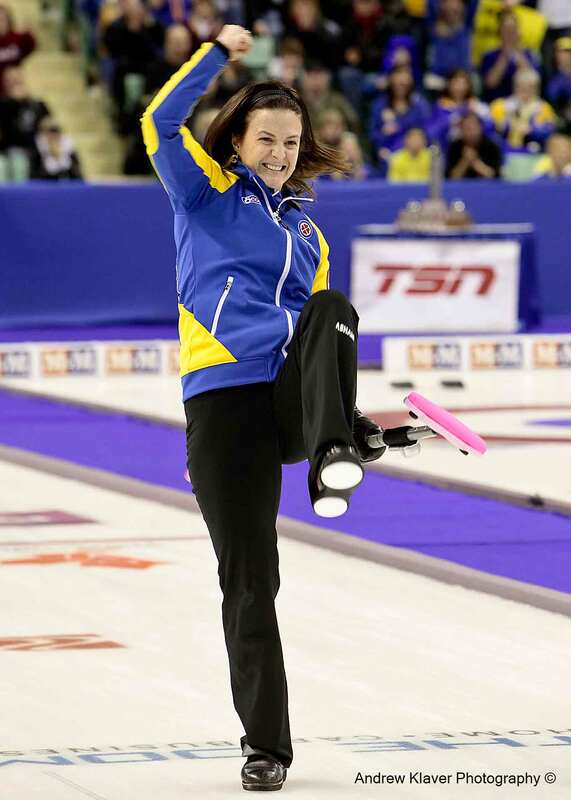 Team Alberta skip Heather Nedohin jumps and yells out her call at the 2012 Canadian Women’s Curling Championships that she went on to win. I have been involved with sports all of my life. Anyone who really knows me would be able to confirm that. So I guess it is only natural that I would enjoy shooting sport. Any sport. Sometimes the more obscure the sport the more fun it is to shoot. I have been shooting with Curling Canada for twenty four years. Every year I shoot at least one national championship and occasionally I’ll shoot the world championships. I have shot all of our local Vancouver professional teams. I shoot youth soccer for our local association. Skiing. Wind surfing…anything with action to help hone the creative skills. I like to think I approach each sport with a different point of view. If I am shooting a soccer game the ball almost always has to be in the frame for the shot to make sense. Curling is usually a reaction sport. So wait till the shot is made and then shoot the reactions, from either team. But most of the usual photography ideas are true when shooting sports. Fill the frame. Watch for mergers and of course the decisive moment. I will expand on all of these themes in future posts. Team Ontario skip Krista McCarville, second Kari MacLean, and third Tara George look very concerned in round robin action at the 2009 Canadian Women’s Curling Championships, Victoria BC. 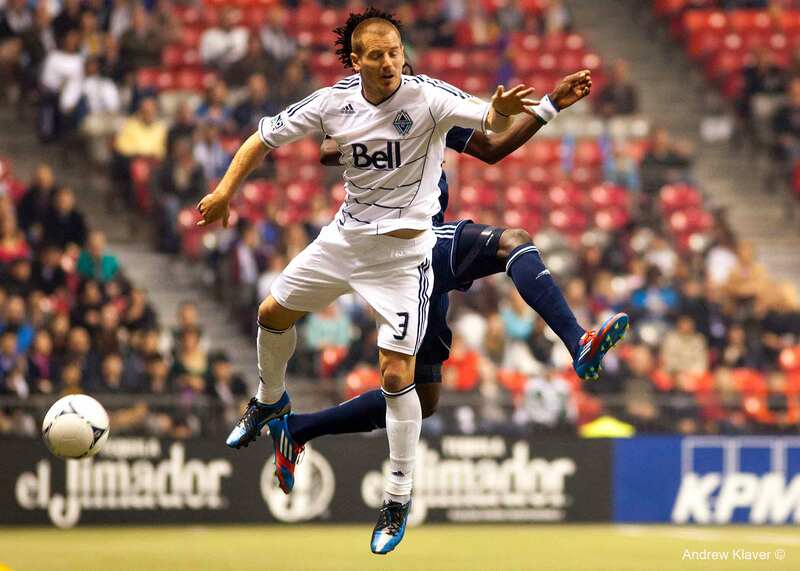 Vancouver Whitecaps defender Jordan Harvey in action at BC place. 2012. 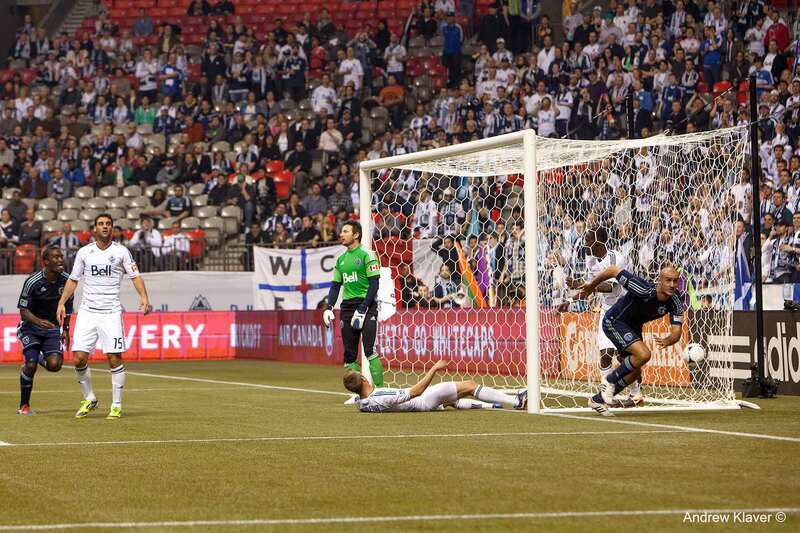 A first-half goal by Aurelien Collin, Sporting Kansas City, for a seventh straight win 3-1 to start their 2012 MLS campaign vs the Vancouver whitecaps at BC Place stadium, April 2012. 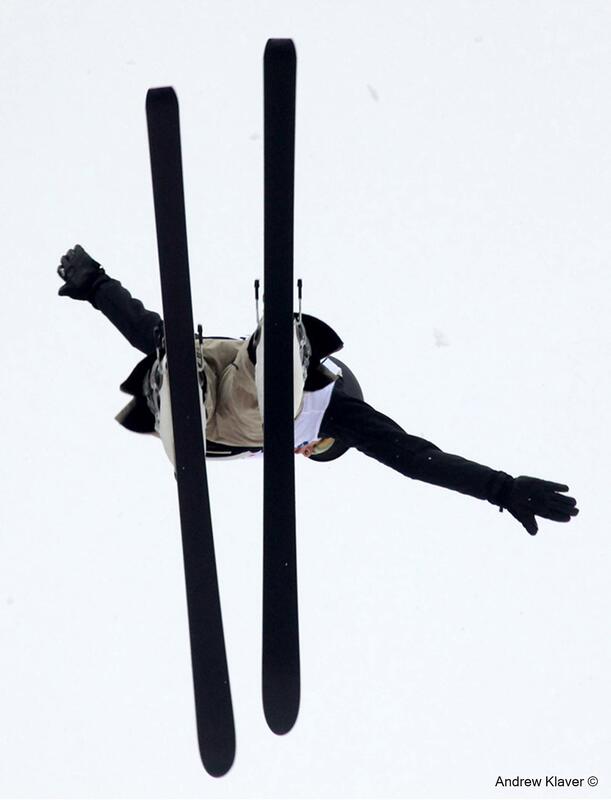 World cup freestyle skiing competition on the Olympic course, Cypress mountain, West Vancouver, 2009. 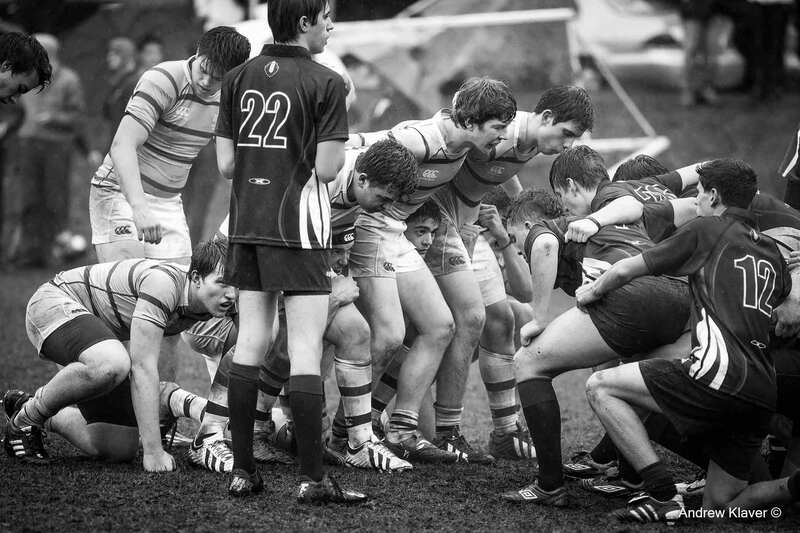 Fierce competition in high school rugby as West Vancouver’s Rockridge Ravens go on to win the senior AA championships, 2014. Wind surfers having fun, Maui 2002. Beach volleyball, Kitsilano beach, 1993.